"Marvin Reyes" lives in California, USA, his first gig was a 5 hours marathon-set at Signature, The Roof in KL. What a way to get started! While his core genre is Trance (including Orchestral trance, Uplifting and Progressive trance), his deep understanding of deep house, nu-disco and house, as well as his impeccable presentation and attention to detail makes him the ideal choice for opening, main and closing sets. 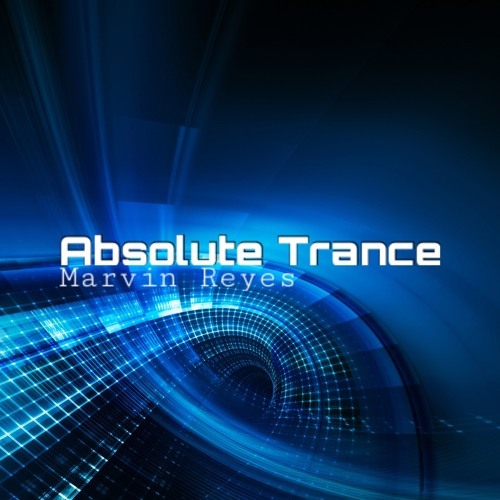 Furthermore, Marvin Reyes presents the successful Radio Show "Absolute Trance" which is in World Top 100 Episodes! his radio show "Absolute Trance" is supported by many known famous radio such as Tempo Radio, Trance Energy Radio and Trance World Radio...as you can listen to "Absolute Trance" on its air time at them! Amidst his few performances in Kuala Lumpur thus far, his most notable involvement was at the official Ableton Live 9 Workshop after-party held at BAIT, Bangsar. Look out for exciting releases and upcoming residencies from the doc.